For several months, there has been a rumour circulating that United Airlines was going to partner with designer luggage maker, TUMI to supply all of its 24,000 flight attendants with new suitcases. Finally, the speculation has ended with confirmation from United about the deal as well as a new uniform collection for all front line employees. But why are three different companies getting involved in creating the uniform? Well, Gebo was quick to point out that this wasn’t a ‘one size fits all’ project. “front-line employees perform vastly different roles and deserve a uniform that meets their specific needs,” she commented. The project started earlier this year and although some of the final designs are now on show it could be several years before the rollout is complete. There’s been a lot of employee consultation and now it’s time for rigorous testing to make sure the uniforms live up to the hype. 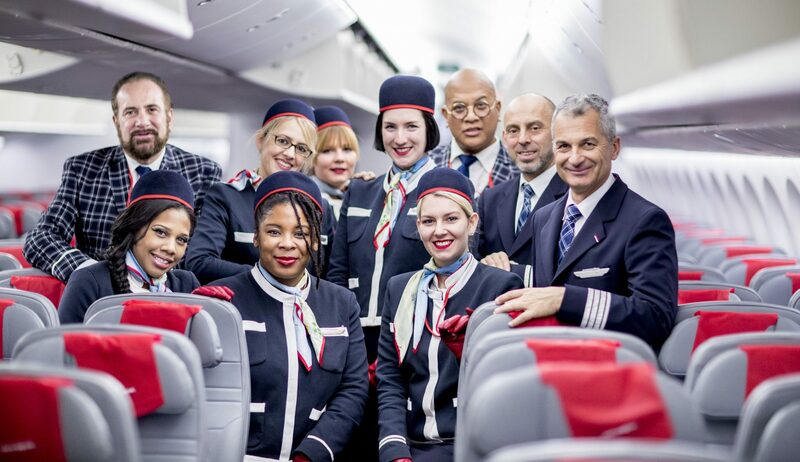 Nor will United want to re-live the expensive and embarrassing mistake of American Airlines – The new AA uniform has been plagued with accusations that it’s making flight attendants sick. As a result, American has been forced to allow staff to buy their own replacement uniform items as well as changing the supplier when the current contract comes to an end. With that in mind, United has been working closely with labour unions at every stage of the design process. It now looks like the designers and employee’s have settled on a very classic, American design which sticks to using the United shade of blue throughout. Brooks Brothers, which just so happens to be America’s oldest apparel company will be designing and making all of the uniforms for make flight attendants and customer service reps – as well as all flight crew (including women). 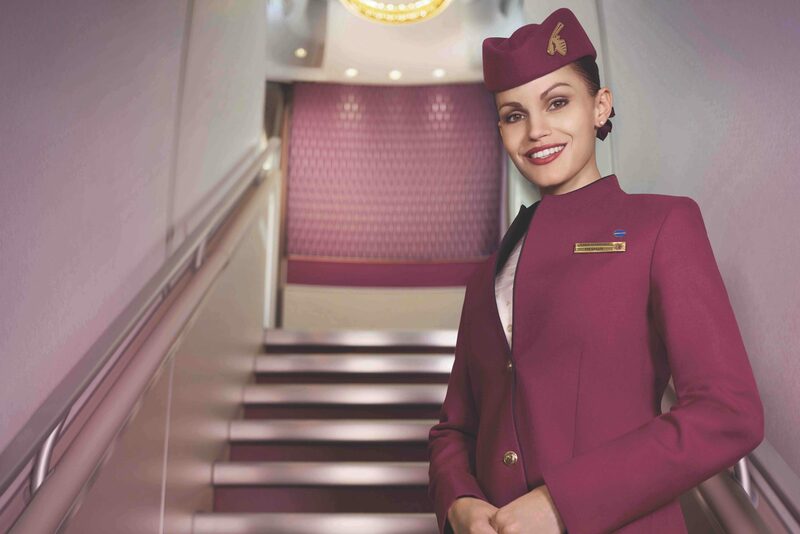 One might say United is being a little sexist here as female staff in all other departments are getting a completely different designer for their new uniform. Finally, Carhartt has been rather appropriately named as the design and manufacturer for uniforms going to ramp service, technical operations and catering operations employees. But the Pièce De Résistance has got to go to the partnership with luxury luggage label TUMI. As United points out, TUMI is the preferred luggage of choice for the airline’s premier customers so it seemed like a perfect fit. The suitcases will be handed out to all 24,000 flight attendants at United with staff getting to choose between a 2-wheeled or 4-wheeled rollaboard bag.